Study Medicine, Dentistry or Veterinary in English at the best European Medical Universities in Armenia, Georgia, Ukraine, Serbia, Romania and Bulgaria. Study Medicine Europe Ltd is the global leader in medical student recruitment. We are an official representative of the top and most affordable European Medical Universities, Dental Universities and Veterinary Universities located throughout Armenia, Georgia, Ukraine, Serbia, Romania and Bulgaria. We are affiliated with these universities via official partnership agreements. Over the last decade, the popularity of medical studies has increased while the places offered around the world by Medical Universities remains limited. This has resulted in higher tuition fees and increased competition. 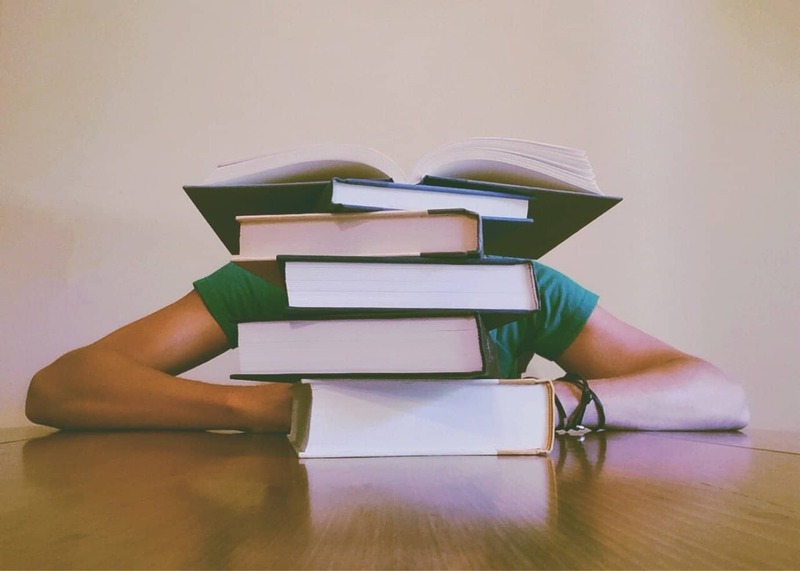 The mounting costs of acquiring a medical education continue to burden medical students and their families, as many medical students leave school carrying large, often five-figure, debt. Study Medicine Europe can help actualize your academic dreams and prescribe your professional future, starting by securing a place for your medical studies abroad, in English-taught programmes, at the most affordable European medical schools! Study Medicine Europe cooperates with a select number of accredited and reputable European Universities located in Armenia, Georgia, Ukraine, Serbia, Romania and Bulgaria. These universities offer the best medical education globally as well as affordable tuition fees due to these countries’ low living cost. Better yet, based on its decade-long experience in this area, Study Medicine Europe offers premium services, but not at a premium, and can help you secure a position in one of these universities. When choosing where to study medicine in Europe, in English-taught programmes, we know it is vital for you to study at the most reputable universities. 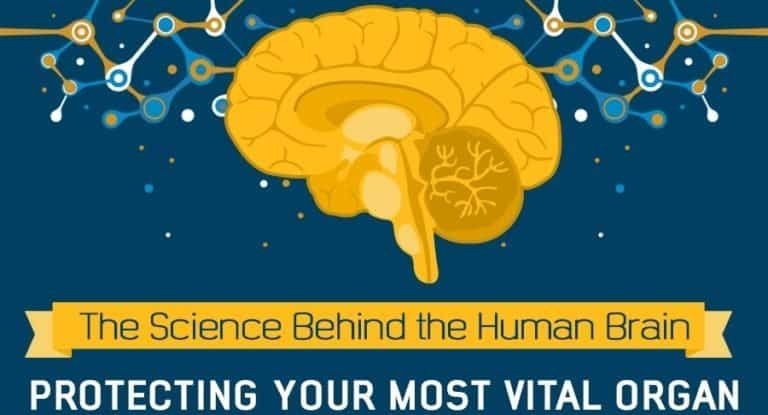 All of the universities that we officially represent are accredited institutions, recognized internationally and are high ranking, listed in all known directories of internationally renowned medical schools such as the WDMS. 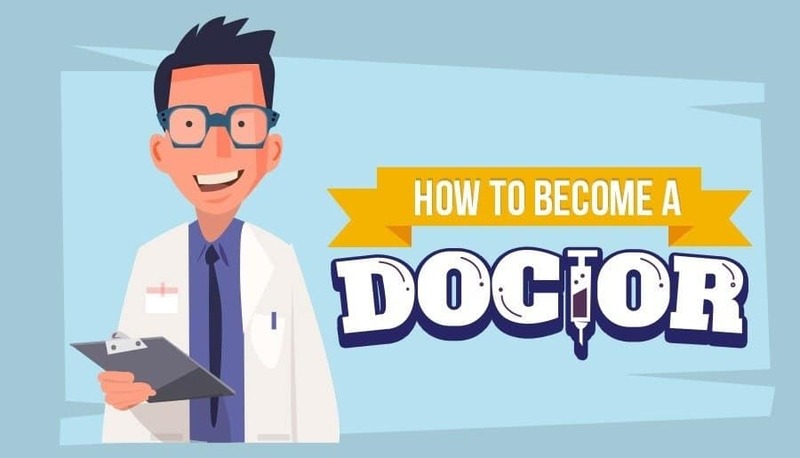 To date, thousands of doctors, dentists and vets have graduated from Armenia, Georgia, Ukraine, Serbia, Romania and Bulgaria and now practice in numerous countries worldwide. 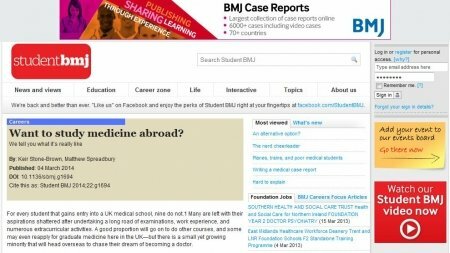 Study Medicine Europe Ltd: Why choose us when deciding where to study medicine abroad, in English? We are the only recruiting organization that helps students all over the world secure a place at European medical universities and that also provides comprehensive student support up until graduation. Through Study Medicine Europe, you can study medicine, dentistry or veterinary medicine abroad in English and enjoy secured admission with high or low grades, affordable tuition fees (starting at $3,000 annually), and low living costs (averaging £3,500 per year). Dublin Open Day is approaching – 2 Scholarships await you!!! 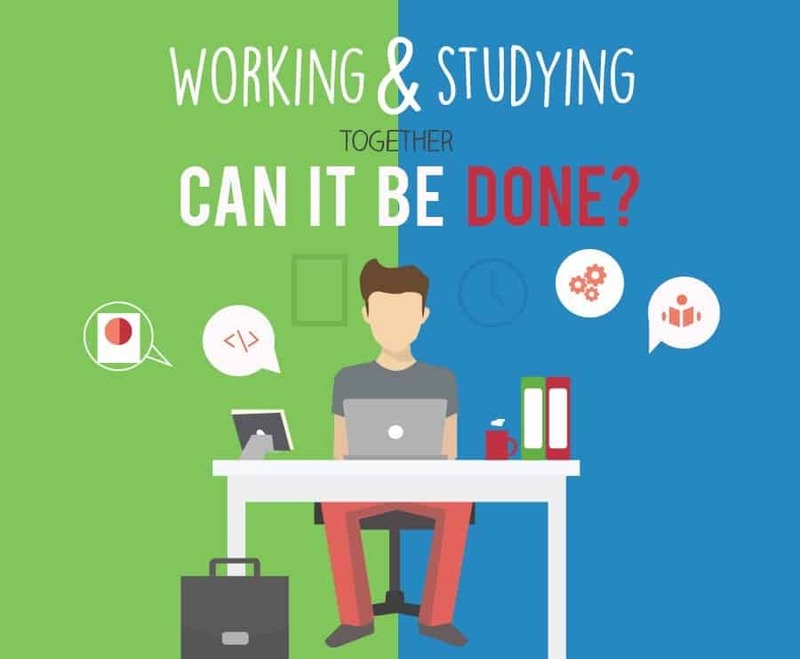 Working While Studying – Can It Be Done? A Dozen Free Healthcare Apps For All!